Free 24-Hour Priority Service: When you have a HVAC emergency, Bob Cermignano Air Conditioning & Heating, Inc. will respond to service requests for service agreement customers within 24 hours of calling our office. 10% Off Replacement Parts: If your HVAC system needs any parts replaced, service agreement customers will receive 10% off the necessary parts. Energy Saving Coil Cleaning (when needed): Dirty coils reduce energy efficiency and force your unit to work harder, causing parts to wear out faster, and shorten the life expectancy of your unit. At the time of your maintenance tune-ups, the condensing coil will be cleaned; however, if an evaporator coil needs to be cleaned, an additional fee will incur. No Overtime Charges: If you have a HVAC emergency outside of normal business hours, service agreement customers will not have to pay any overtime charges. The 2018 Heating Energy Savings Agreements are valid from September 30, 2018 through March 30, 2019. If you did not receive a letter in the mail or are a new customer and want to sign up for an agreement, please visit our website at https://www.bobsredtrucks.com/services/service-agreements/ to download the 2018 Heating sign-up form. If you haven’t had your heating system checked yet this season, there is still plenty of time! 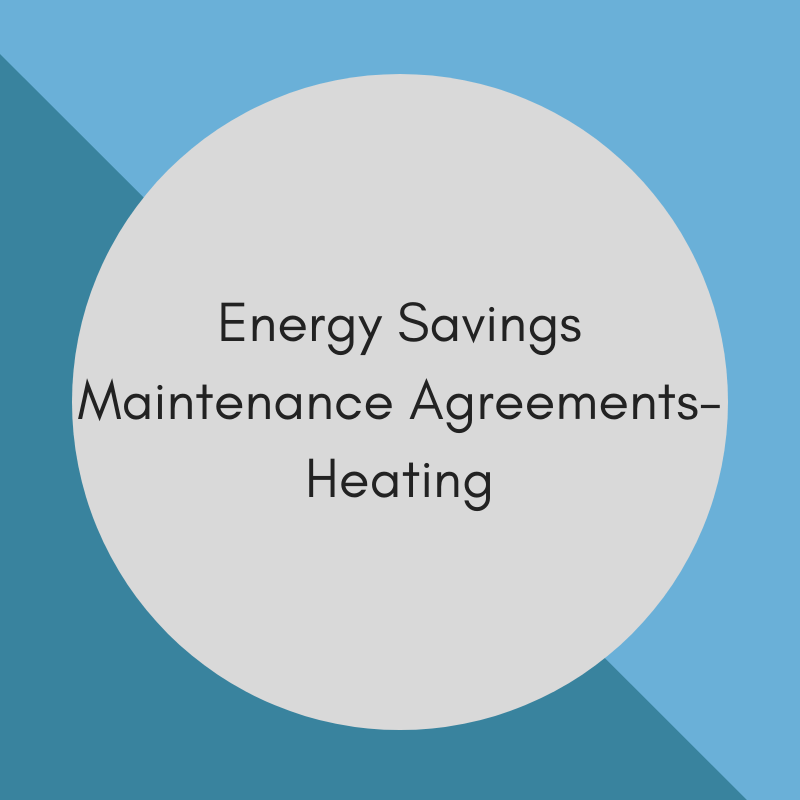 For more information or to schedule an appointment, please call our office at 610-642-6323 or visit our website https://www.bobsredtrucks.com/services/energy-saving-agreement/.